Valve have announced the International Dota 2 Championships are being held in Canada for the first time. Check out our list of the best Dota 2 heroes for beginners. 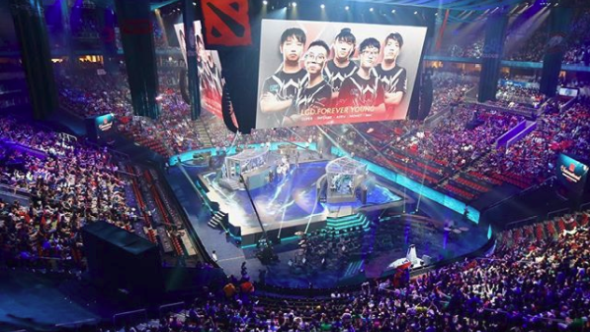 The International Dota 2 Championships will be held at the Rogers Arena, in British Columbia, from August 20 through to August 25. There will be two ticket types available: the midweek ticket, and the finals ticket. The midweek ticket, available for $125 CAD, will grant access to the first four days of the event. The finals ticket, available for $250 CAD, will grant access to the last two days. Tickets sales begin on March 23, or March 24 for some time zones, and will be available from Ticketmaster Canada.